Ready to make some brownies? Of course you are. Who doesn’t love a soft, gooey, chocolatey treat? For many of us brownies have been an extra special dessert since childhood, despite their simplicity. Perhaps the brownie desire has faded as we move into adulthood, but it doesn’t have to be that way. When brownies got a little bland, we added ice cream. But that’s not the only brownie add-on. With so many great baking and dessert blogs out there, there were bound to be some super creative brownie recipes. We went on a quest to find the very best. Looking for a new twist on a favorite treat? Check out these nine ideas for your most creative brownies ever. 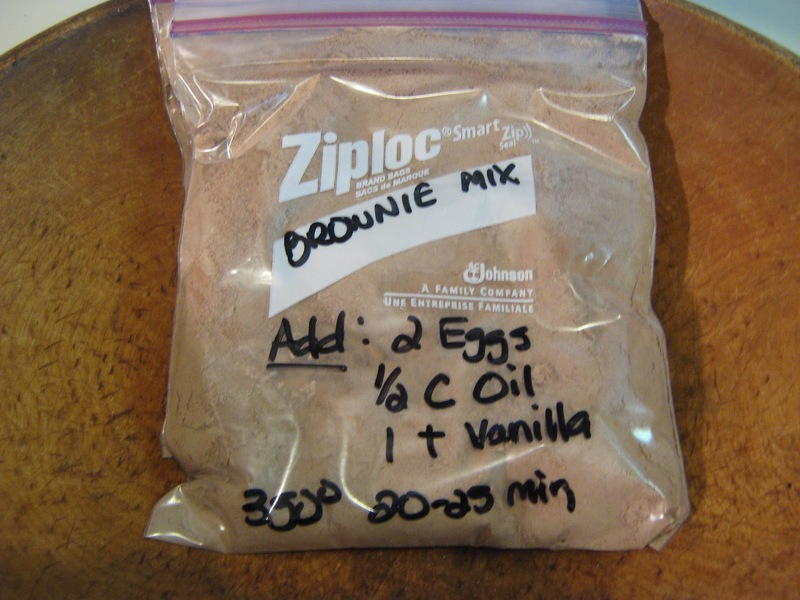 Many of the recipes below call for boxed brownie mix. Why? Because the focus is on what you add to the brownie, rather than the mere brownie itself. While we admire the dedication to creativity in brownies, we think you can do better. You can create bags of this ahead of time and keep it in your pantry, just like a box of brownie mix. Combine it with two eggs, a half cup of vegetable oil*, and a teaspoon of vanilla extract, and you have a complete batter. *For those who prefer to not use vegetable oil, there are a few substitutes. Melted butter works well. Coconut oil is all the rage, although you have to make sure that it’s melted, and that none of the other ingredients are cold enough to solidify it. There’s also this idea of substituting applesauce, but that just seems silly — so why not give it a try? What’s better, you can customize the mix to your own tastes. Want your brownies to be less cakey? Reduce the flour and increase the eggs. You can search around for plenty of ways you can modify the basic recipe, which we grabbed from Fake It Frugal, to suit your own tastes. 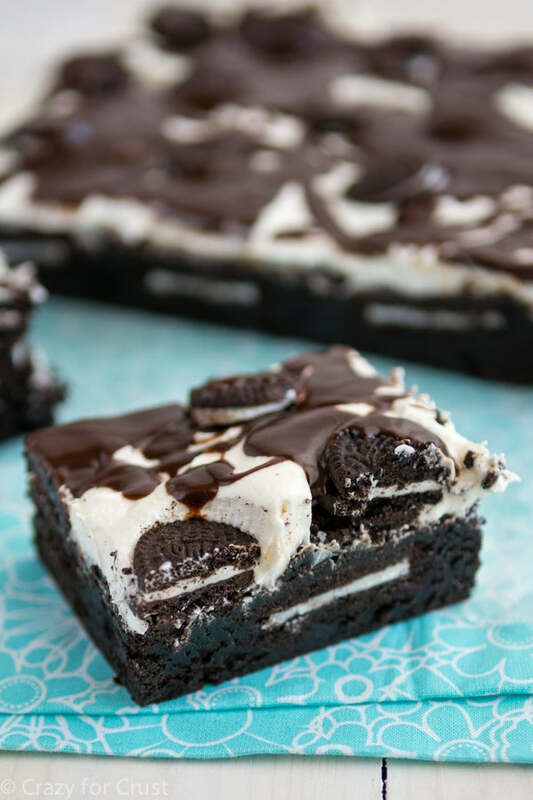 There must be kids out there who don’t like Oreos and brownies. Statistics demand that’s the case. Yet I haven’t yet found one. Growing up, Mom served both on a semi-regular basis. But she never thought to combine the two. Dorothy from Crazy for Crust did, though, and just looking at them has us in a sugar coma. There is no boxed mix here, so you get to enjoy her gooey, not cakey, brownie batter. Then there’s the fluffy marshmallow frosting, which holds the Oreos perfectly in place. So you get the gooeyness of the bronwie, the creaminess of the frosting, and the crunchiness of the Oreos. I’m guessing you can’t click on this recipe fast enough. Get it at Crazy for Crust. When you think Easter candies, Cadbury Cream Eggs have to come to mind first, right? Maybe chocolate eggs or Peeps come up at some point, but once you have your mind on Cream Eggs that’s it. 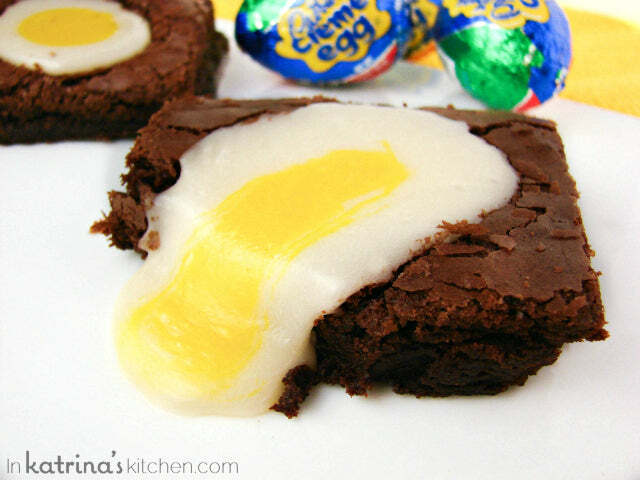 We found a wonderful homemade cream egg recipe in our Easter dessert roundup, but never did we think they would blend well with brownies. Katrina from In Katrina’s Kitchen has made it work — and then some. Don’t mind the actual Cream Egg in the photo above. The recipe calls for a homemade version of cream eggs, which you settle into the brownies. Just be careful: these things get runny. Not that it should stop you from making them or anything. Get the recipe at In Katrina’s Kitchen. Question: can brownies be too gooey? If there is a way to make brownies gooier, we will find it. It appears that Roxana has just the method we’ve sought all these years. 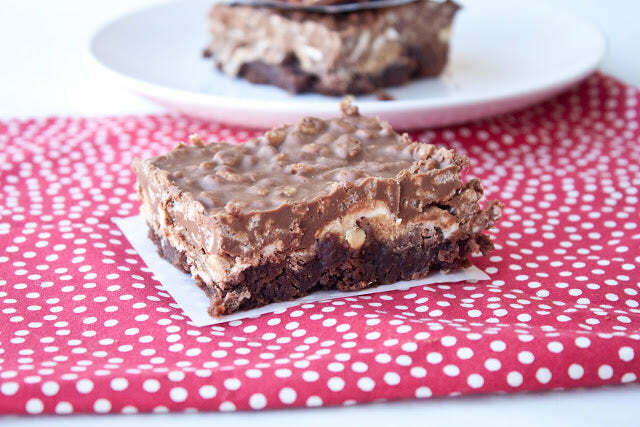 She uses the gooiest treat we can think of, marshmallows, and adds a few tricks to make the brownies gooey, chocolatey, and just a little crunchy. After baking the brownies as normal, Roxana adds chocolate chips, graham cracker crumbs, and of course marshmallows before sliding the pan under the broiler. 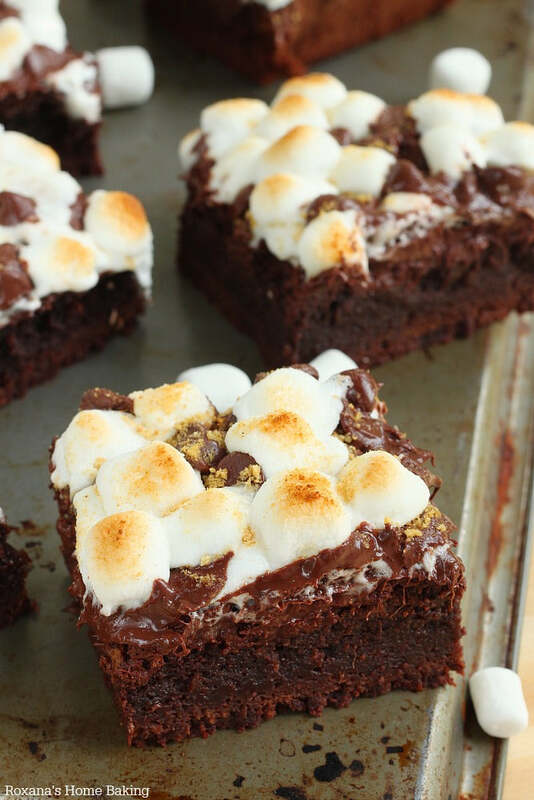 So you not only bite into a gooey brownie, but also melted chocolate and marshmallows, with a nice little side note of graham cracker. Get the recipe at Roxana’s Home Baking. Butter makes everything better. It’s probably why there is only one letter difference between them. The higher quality butter you use, the better your baked creation. We love Kerrygold butter for obvious reasons. Use it in this dish, and you might just have the dreamiest brownies you’ve ever baked. This recipe calls for a bit more butter than most recipes, 2.5 sticks, which is about a cup and a quarter. The difference comes with the attention paid to the butter. You melt it in a saucepan until it browns, which gives it a richer, sweeter flavor. Only then do you make the brownies as normal. Ashton recommends using a stand mixer, and if you have one there is no reason not to. Gluten-free has caught on as one of the many current diet fads. Yet for many people it’s a necessary way of life, due to Celiac disease, an autoimmune disorder that affects the small intestine. For the afflicted, eating normal brownies is right out of the question. Thankfully, we’ve seen many flourless substitutes, particularly for cakes and brownies. You know what? Sometimes removing flour from the equation can make these recipes uniquely delicious. As I’ve said many times, I’m not a huge fan of cake-like brownies anyway — if I wanted cakey brownies I’d make a chocolate cake — so removing the flour can be a blessing. 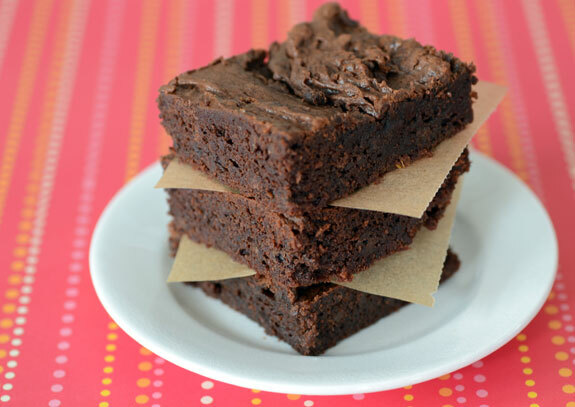 Faith at Food Schmooze has a five-ingredient flourless brownie recipe that looks just amazing. It even involves coconut sugar, rather than table sugar, so it goes all Paleo on you, too. Get the recipe at Food Schmooze. 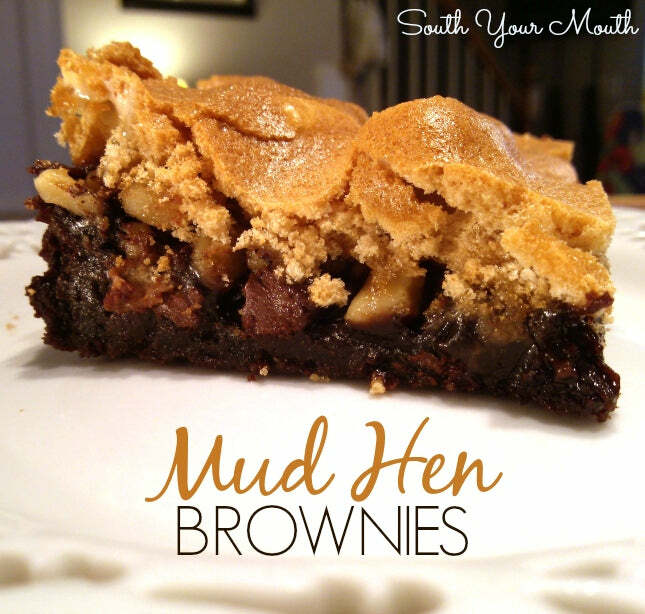 You can consider many of the above brownies layered, in that there is a layer of something on top of the brownie. This recipe, however, gets deep into the layering aspect of brownies. It’s almost like having a completely different desserts on each layer. Mandy from South Your Mouth adds a few twists to the traditional layered brosnies. For example, instead of whole eggs in the batter she uses just yolks. With the whites she creates the top layer, combined with brown sugar. Between the brownie and the sugar layer is a mixture of chocolate chips, marshmallows, and nuts. You can get the recipe at South Your Mouth. There might be people who object to crunchy brownies. After all, brownies are supposed to be gooey and soft. Why add crunch? I’ll tell you why: because there is always room to experiment with a dessert as versatile as brownies. And guess what? 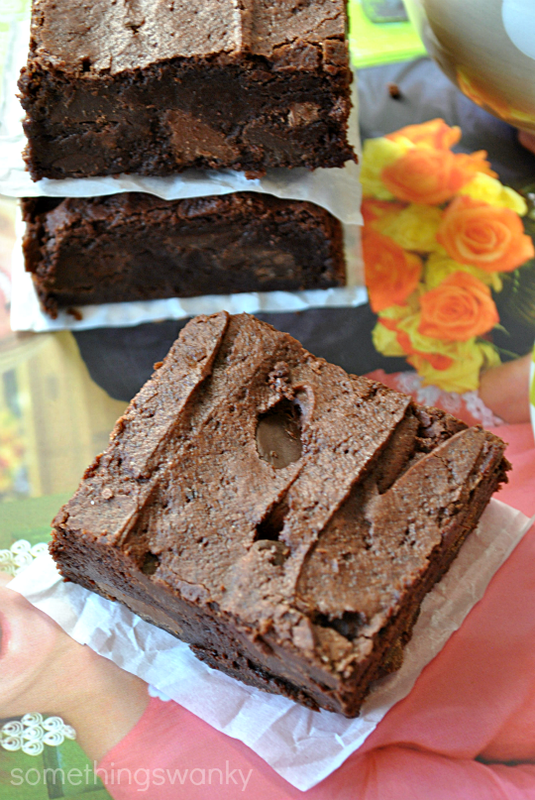 Kristy at Sweet Treats & More has created another level of brownie. The best part about these is that they’re not just about the crunch. They even contain Reese’s Peanut Butter Cups, along with additional peanut butter, plus marshmallows. Yet there is a healthy serving of Rice Krispies in there, which really adds the crunch. If you think about it, it’s like a peanut butter Rice Krispie Treat brownie. How could you say no to that? Almost all of the above pairings make sense. Brownies are largely versatile, because what doens’t go with chocolate? OK, we can think of a few things, not not many. One of the happens to be key lime. And yet here we are, looking at key lime brownies. 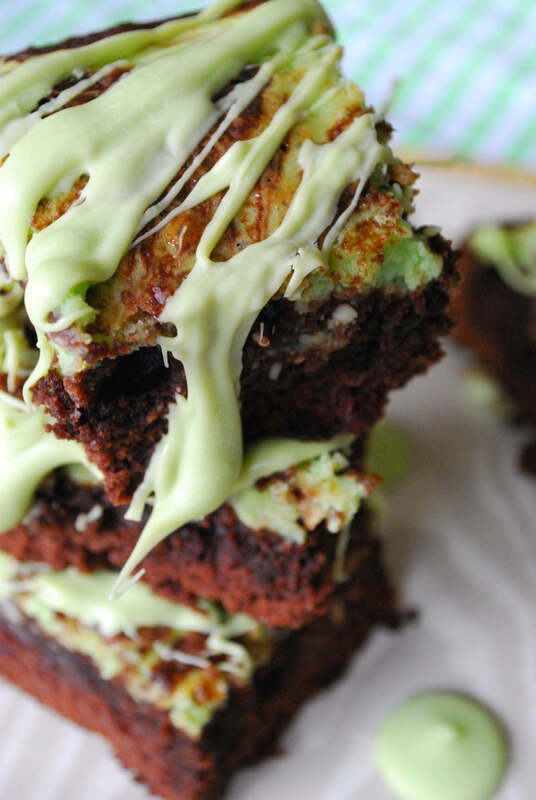 Yes, key lime brownies. Hayley at The Domestic Rebel put these together, and it’s odd to find our mouths watering over them. Key lime pie? Delicious, but not a hint of chocolate. Key lime brownies? OK we’re curious. Yet the key lime really isn’t the key to this recipe — although we’d recommend absolutely using the Wilton Key Lime Candy Melts, just to create the full effect. The key is the cream cheese, which adds some gooeyness to the batter. And we’re all for that.